Is a Top Four Finish Back On? Crucial Carrick: Is the 35-year-old still the man to make United tick? Is Michael Carrick the Key to United Rediscovering their Attacking Style? How good has Bastian Schweinsteiger really been at Man Utd? POLL: Should Michael Carrick retire from international football and focus on United? Is This Guy Our Most Underrated Player? 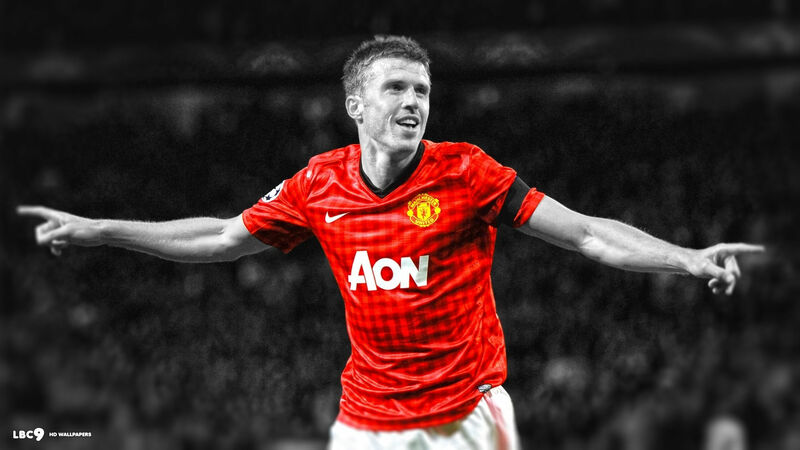 Could the Return of Michael Carrick Be the Solution to United’s Problems?